If you’re listening to this podcast, you are probably interested in change. But what does it take to create change? Today’s podcast guest has the answers, at least some of them any way. 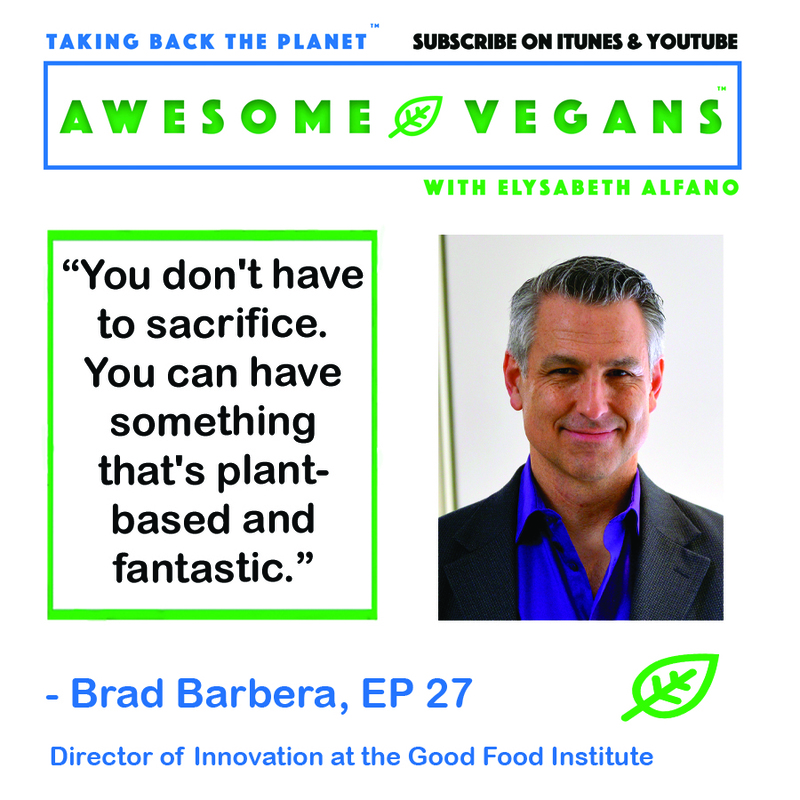 Brad Barbera is the Director of Innovation at the Good Food Institute in Washington, D.C. and he sure does know his stuff. We talk about climate change and animal agriculture, the plant-based meat arena, the coming of clean meat. …and what people need to really change. 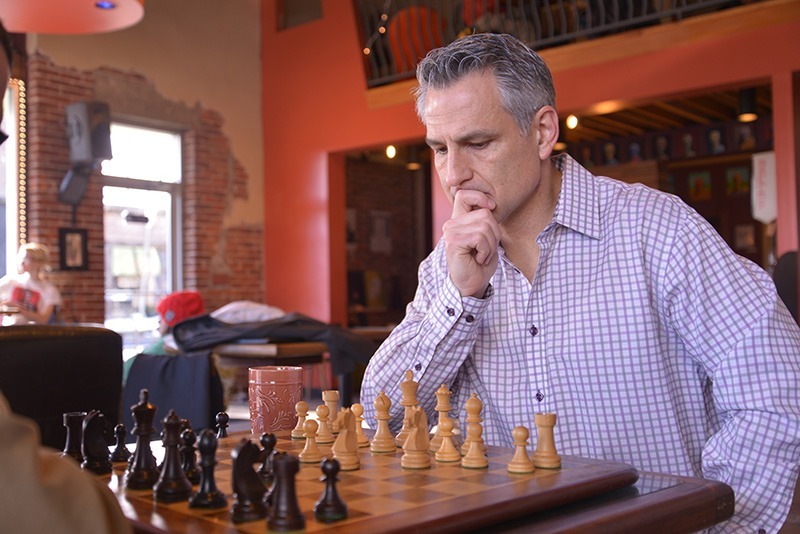 Enjoy this informative and hopeful-for-the-future interview with fellow Northwestern grad, Brad Barbera. 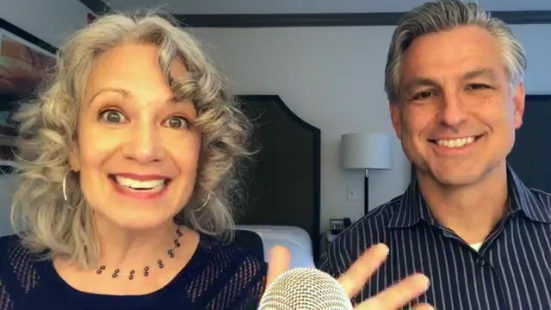 Enjoy the full interview or catch this small snippet on should we work with meat companies that are now delving into plant-based meat. For more information visit http://gfi.org .